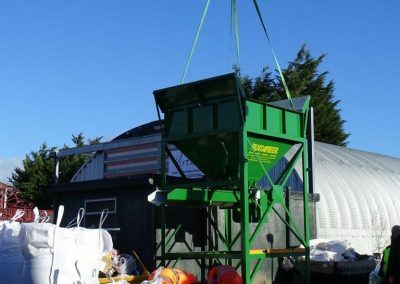 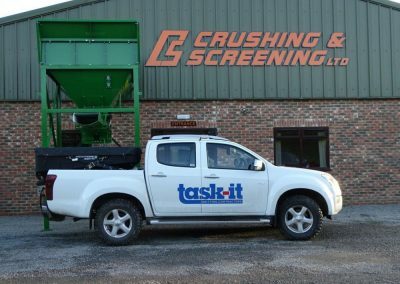 Task-It the salt/gritting plant Hire Company of Harrogate, recently took delivery of a modified version of a bulk storage hopper and feeder, to discharge product into a hopper/spreader unit installed in the rear of a pick-up vehicle. 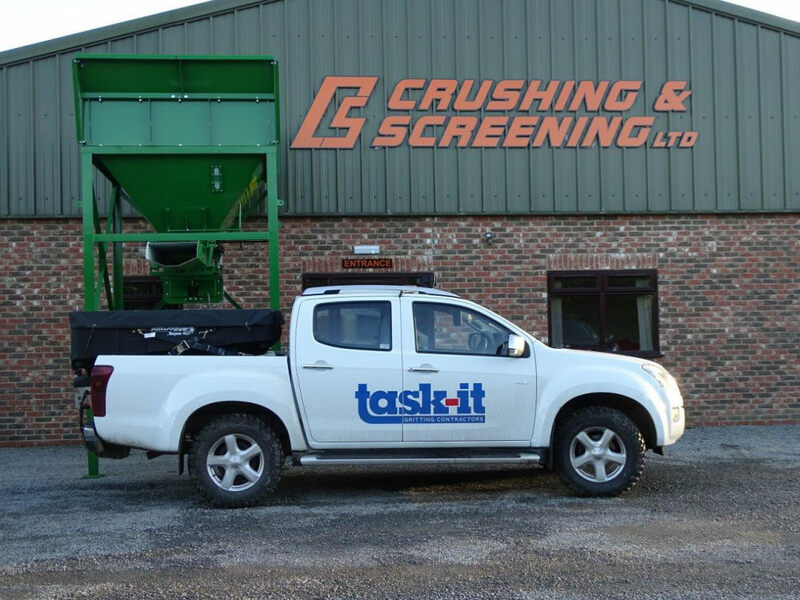 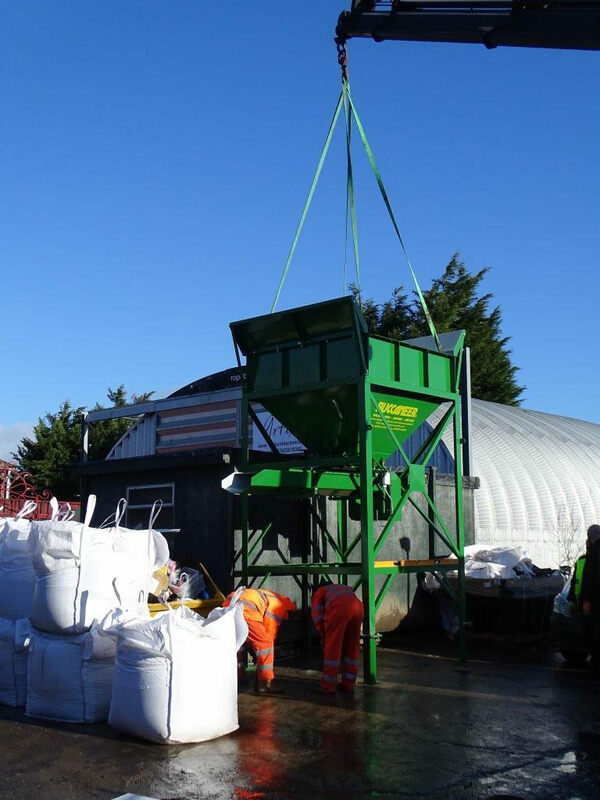 “We are delighted to be associated with Crushing and Screening Ltd of Thirsk who modified one of their standard design bagging hoppers to accommodate our specific needs. 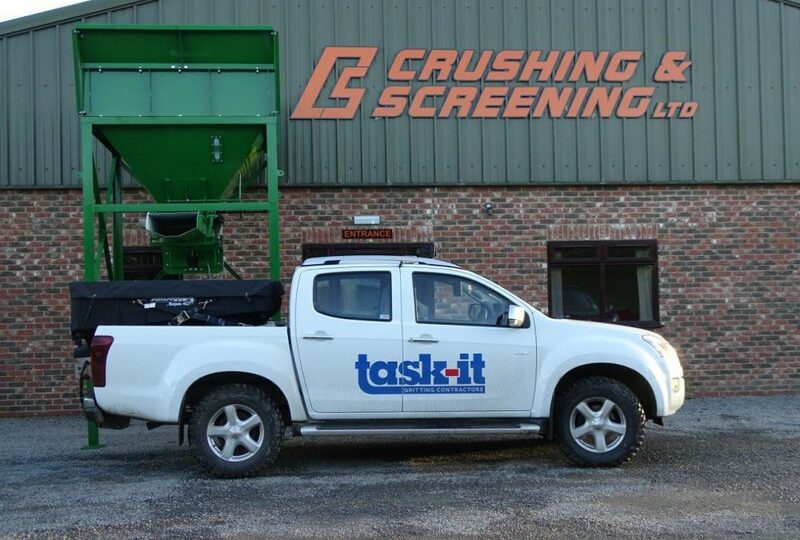 The plant was delivered and installed on site efficiently and on time and we are delighted with the savings we have made using this new system, comments Austin Tasker”, Owner of Task-it Gritting Contractors of Harrogate. 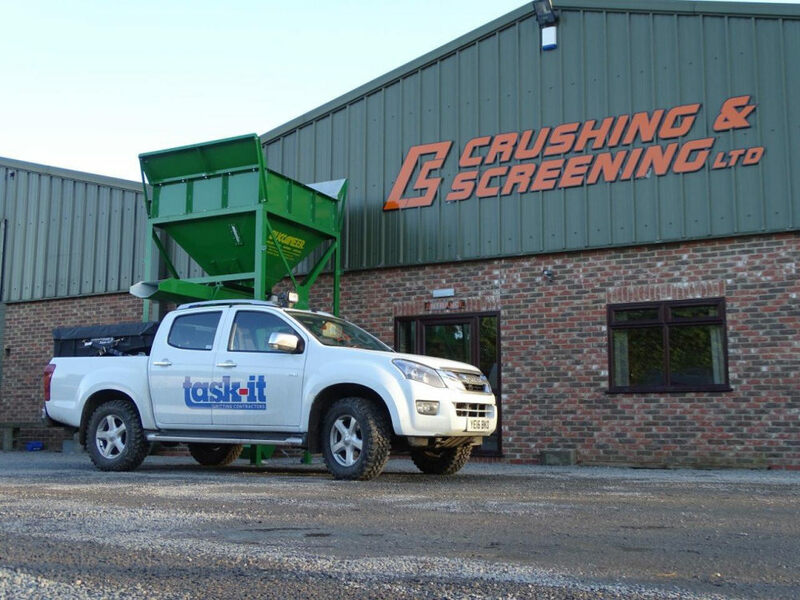 Two More Compact Screens sold and loaded ready for export.